Launceston City Council today voted unanimously to pass their motion to support TAC’s submission to the Nomenclature Board to name the rock fissure within Punchbowl Reserve luyni mungalina (Raining Rock). 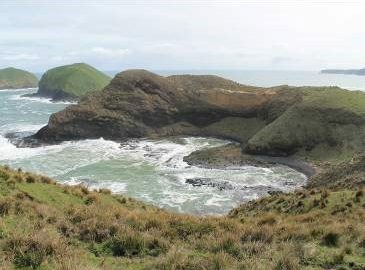 Launceston City Council today voted unanimously to pass their motion to support TAC’s submission to the Nomenclature Board to name the rock fissure within Punchbowl Reserve luyni mungalina (Raining Rock). We thank the councillors for their invitation to address the Council meeting, for their decision, and for the statements they made in the spirit of reconciliation of continuing support for our shared present and future. You can hear the Council meeting at https://www.youtube.com/watch?v=yvM7wt9cr8Y . waranta tangara takariliya ngini, krakapaka pilri-ta (more details). waranta tangara takariliya ngini, krakapaka pilri-ta – In honour of our ancestors and in memory of their loss of life and lands, we will shortly be proposing to the Tasmanian Place Names Board that offensively racist names in that region be replaced with the original Aboriginal names, and that other places are assigned dual names. In the case of three places which do not have European names, we propose the reinstatement of the original names. 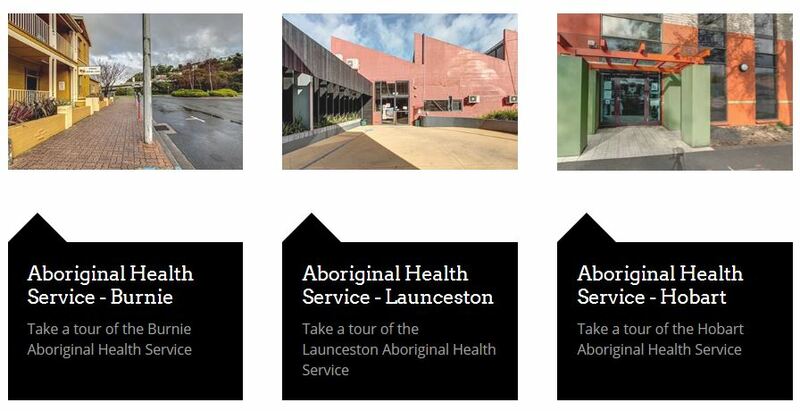 All these proposals are in line with the Tasmanian Aboriginal and Dual Naming Policy 2012. Read about what Aborigines expect from the Tasmanian Government to bring about prompt and uncomplicated reassignment of Aboriginal names.